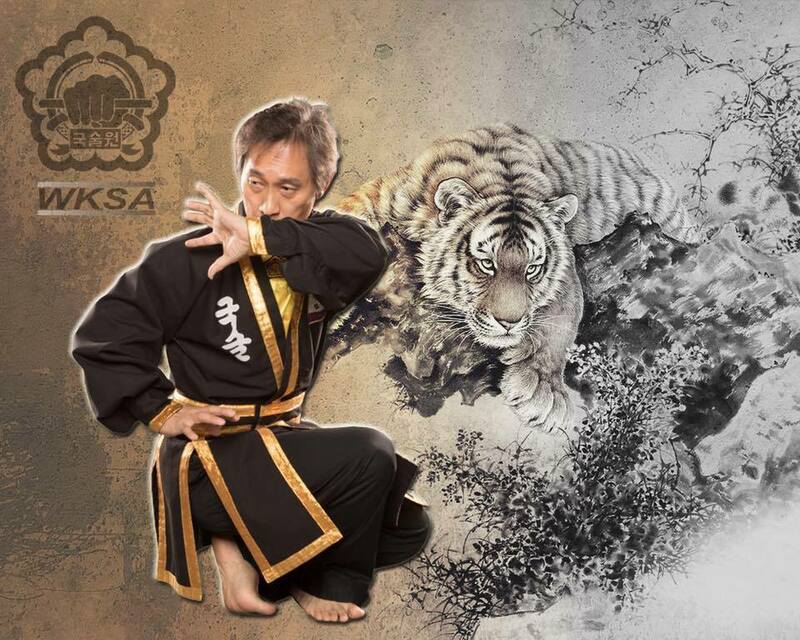 This website is designed to answer any questions you have on Kuk Sool Won™ and the training and etiquette involved. 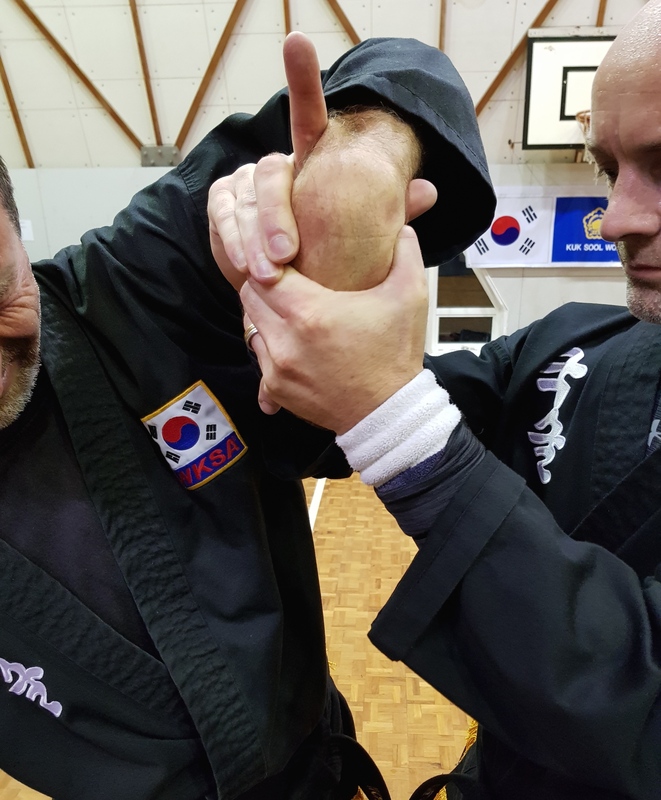 Kuk Sool Won™ is the systematic study of all traditional martial arts and seeks to integrate and explore all aspects of the traditional Korean martial arts. 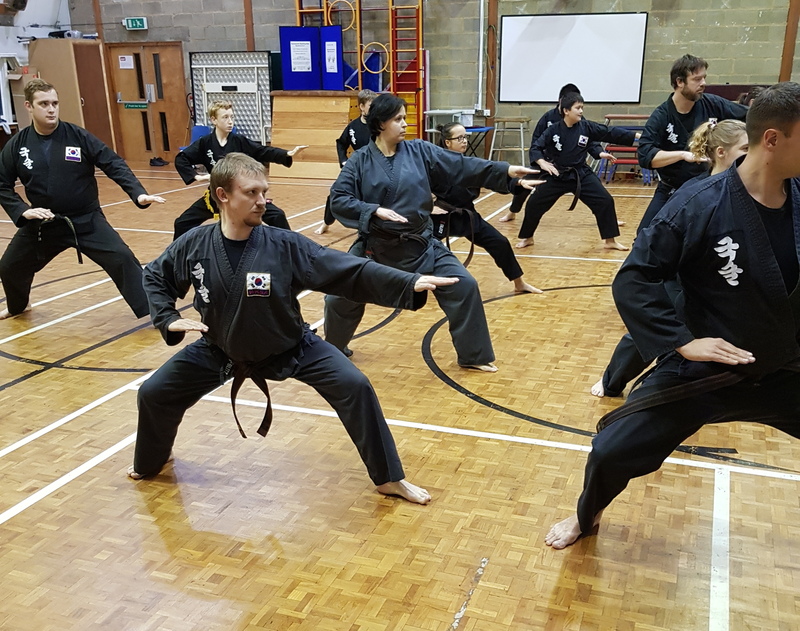 As a martial arts system it can help to improve fitness, confidence and concentration, relieve stress, and teach self-defence, all of which are so important today. Our unique children’s programme is designed to teach students far more than how to kick and punch. We are very concerned with the well-being, health and education of our children. Our mission is to build our students in to BLACK BELT CHAMPIONS; to make our students more successful in life through the practice of Kuk Sool Won and to influence them in a positive manner. To accomplish this, we must instil the CHAMPIONS ATTITUDE; to set goals for self-improvement and to develop the never-give up attitude that is necessary to overcome obstacles and become more successful in life. Next we hope to educate and influence a student’s overall BEHAVIOR so they will develop the habits and lifestyle that will lead towards long term success; to learn and practice self-discipline in everything we do. Finally, is to reinforce solid CHARACTER development and to live by the set principles and standards that can be applied to daily living, to encourage the formation of high personal standards and demonstrate respect for all human beings. 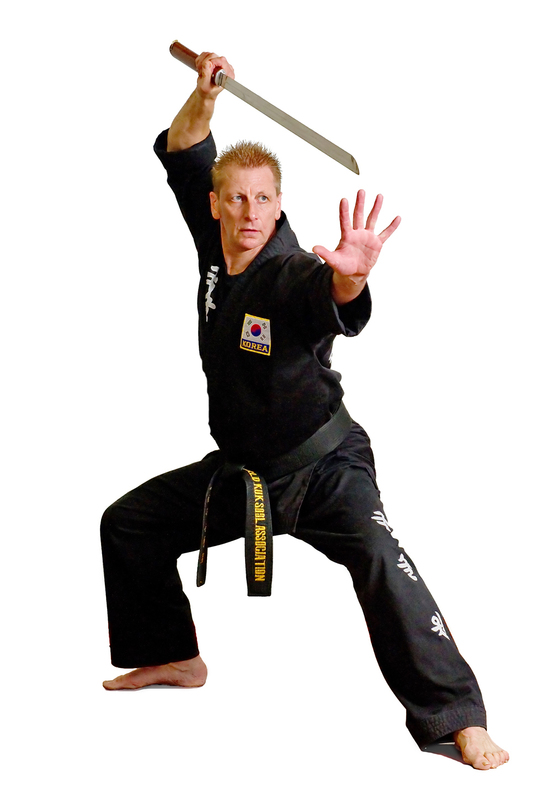 "Kuk Sool Won is the most comprehensive martial arts system you will learn. I have studied this for 12 years in Ipswich and have always found something new and exciting as I progressed. Kuk Sool Won Ipswich is more than just a class, it's a group of supportive individuals whom value your unique abilities and skills, pushing you to the limit to achieve. This is accessible to all no matter your abilities or physicality and led by the most knowledgeable, dedicated and approachable instructors. Kuk Sool Won is more than a sport it's an art, an inspiration and a truly connected group of indidvuals embodied in Kuk Sool Won ipswich"
The traditional Korean Martial Art Kuk Sool Won™ is a complete system of martial art training with its main focus on self-defense, discipline and respect as well as incorporating many other skills from Asian martial arts. 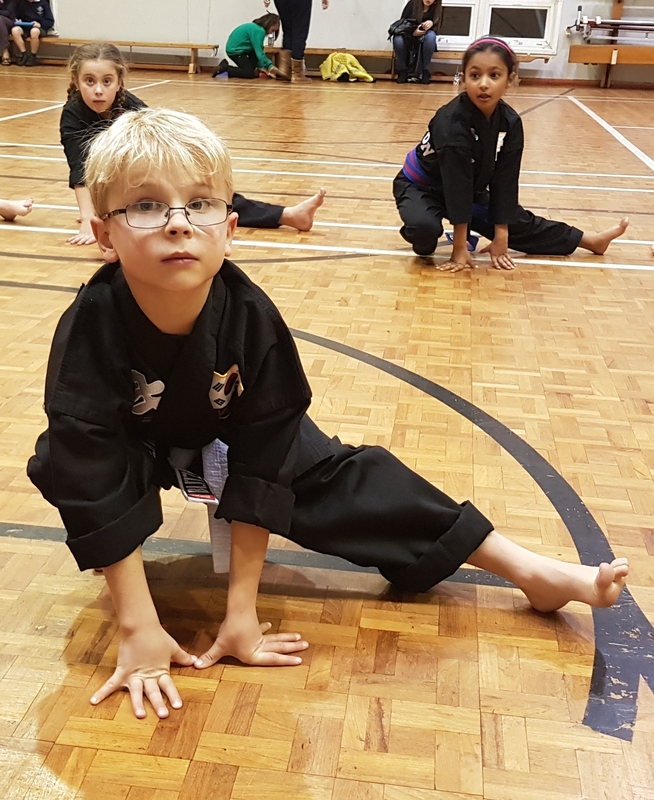 Learn martial arts in a safe, fun and friendly environment where children can develop important life skills and adults can feel fitter and healthier. 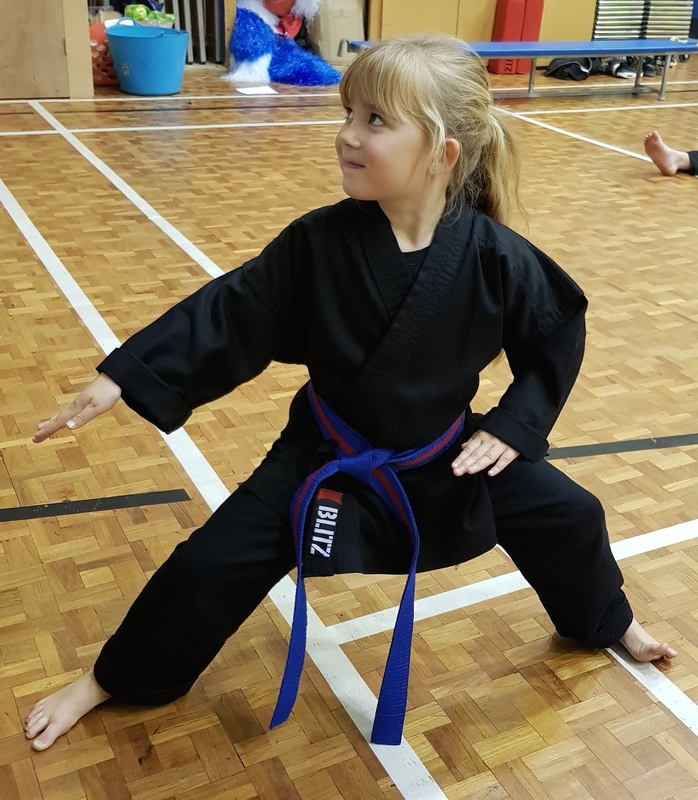 We are a family run martial arts School where everyone is welcome – including beginners.